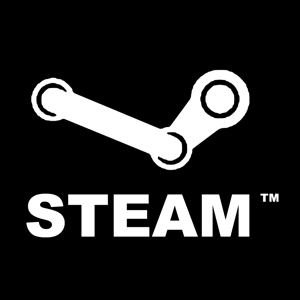 30-50% off ALL steam games! CHEAP! Detailed! Easy to follow! I have written a guide on getting large reductions on any steam games you wish to buy from the steam store, Using my guide you can get as much as 50-60% off. Price: $2 BUY ONE GAME AND YOU WILL SAVE THIS!! This is legal, Working and will not be stopped in the foreseeable future and WILL NOT GET YOU BANNED!